You want a dentist who listens to your concerns and answers your questions. You need a dentist who takes a proactive and personalized approach to your dental care. In our Charlotte, NC dental office, we treat each patient like an individual. Your treatment plan will differ from your neighbor’s treatment plan. When dentistry is customized to your unique oral health profile, you can count on great results. Proactive dental care is the key to maintaining healthy teeth for life. At Harlow Dental, we recommend dental cleanings twice per year. We have found that patients who follow this schedule have fewer cavities and less incidence of periodontal disease. Tooth-Colored Fillings: No One Will Know You Have a Filling! For decades, dental patients were stuck with silver-colored fillings to close up cavities. The latest in dental technologies has changed all that. Today, you can get a tooth-colored filling to close your cavity in our Charlotte, NC dental office. At Harlow Dental, we want you to be proud of your smile. That means no silver or metal to take away from your pearly whites. Our top Charlotte dentist examines your teeth thoroughly and may take x-rays if a cavity is suspected. Dentures have evolved over the years, and today they are more comfortable than ever before. If you have missing teeth or need replacement dentures, our Charlotte, NC dental office is here to help. Losing teeth is a sensitive issue. We totally understand! But Harlow Dental holds no judgments. We simply want to help you achieve a beautiful smile and have the most modern and comfortable dentures available today. If you have never worn dentures before, the process begins with an assessment of your current health profile. This includes your oral and systemic health. Charlotte cosmetic dentist Dr. Justin Harlow has helped many patients get their most beautiful smile with the help of porcelain veneers. 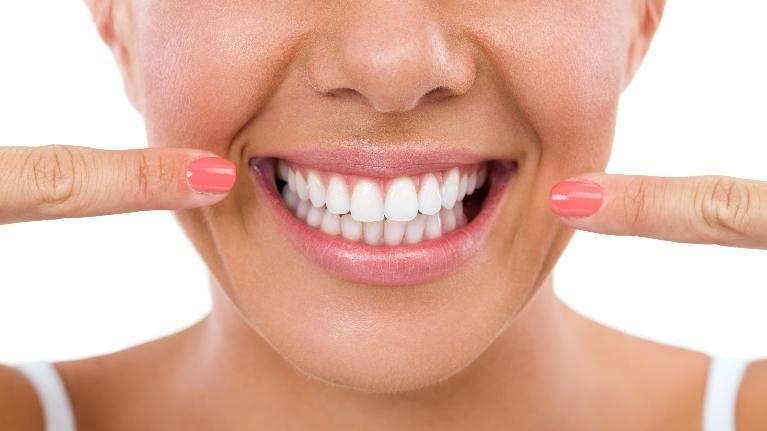 What can veneers do for your smile? The question might well be, what can’t they do? Make a crooked smile straight. If you don’t want to go through the hassle of orthodontics to fix your misaligned smile, porcelain veneers can camouflage your crooked teeth. Your smile is an integral part of your appearance, but sometimes it doesn’t look or function the way you’d like it to. If you have multiple issues, such as teeth that are stained and gapped, or one or more missing teeth, it might be especially discouraging. With a visit to your cosmetic dentist in Charlotte, Dr. Justin Harlow, you can find out about procedures that can give you a smile that looks and functions optimally. Here are just a few of the ways a smile makeover can improve the form and function of your smile—and restore your self-confidence. There have long been connections between smoking and the use of other tobacco products with the progression of gum disease, but now new studies are linking nicotine with cavity development. A study conducted in Sweden looked at two groups of teens: one group never smoked; the other group used tobacco products. The results were clear: The group that used products with nicotine had a higher incidence of cavities. A study conducted in a female correctional institute showed similar results. 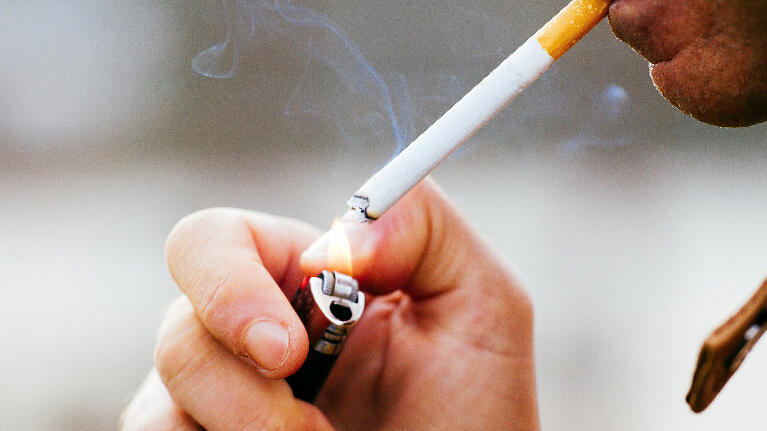 When your Charlotte dentist recommends quitting smoking to protect your oral health, it’s clear that there is plenty of scientific evidence to back up the idea. Dentists want to provide the most comprehensive oral care to their patients, but they can’t always do that with a visual examination alone. Not all dental issues are visible to the naked eye. With dental x-rays, however, dentists can see problems that might be developing beneath the surface, recommending treatment while problems are still small and easier to treat. 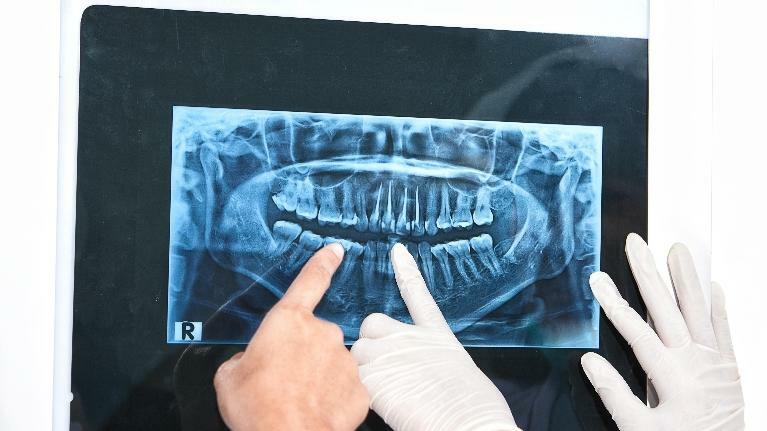 Usually part of a routine examination, along with a dental cleaning, your Steele Creek area practice Harlow Dental, provides thorough and safe dental x-rays.